Fox News Rants About Obama's N-Word - Joe.My.God. “If he talks like that in public — I can only imagine what he says in private. It does not appear that the president’s remarks were off-the-cuff. Based on my interpretation of the podcast, he was cool, calm and measured in his use of the n-word. It was disappointing to say the least to hear such a vulgarity come out of the mouth of the leader of the free world. But there you have it folks – this is man who was supposed to usher in the post-racial America. This is the man who was supposed to unite, not divide. What President Obama said is indefensible. It soils the dignity of the Oval Office. For goodness sake. 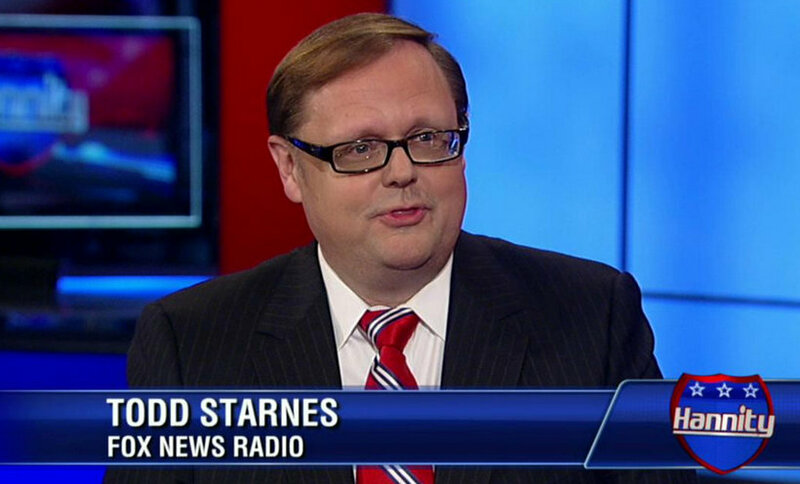 He’s the President of the United States, not a hip-hop artist.” – Todd Starnes, writing for Fox News.